The Philippines is the first country to include have the Dengue Vaccine in the National Immunization Program. 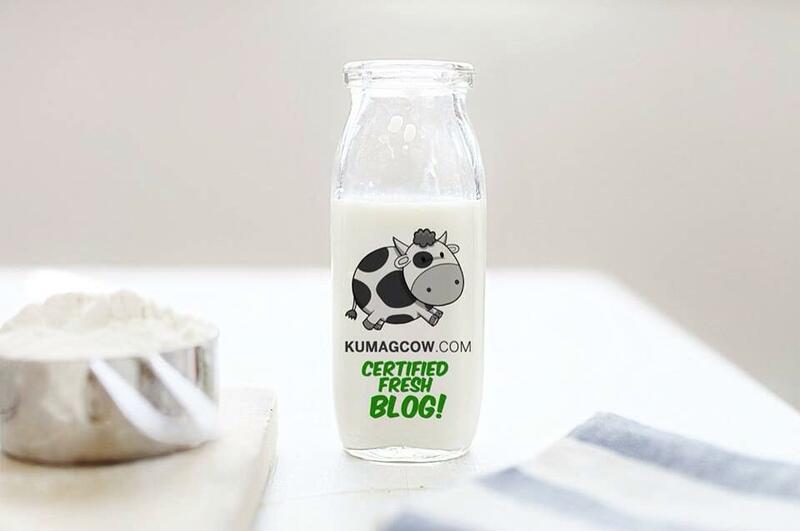 When they introduced it this April, there was not enough awareness that there is actually a vaccine that could prevent the harmful effects of it. The government agencies now realize that it is important to have a massive information campaign before and while it is being rolled out so people won't get confused about it. 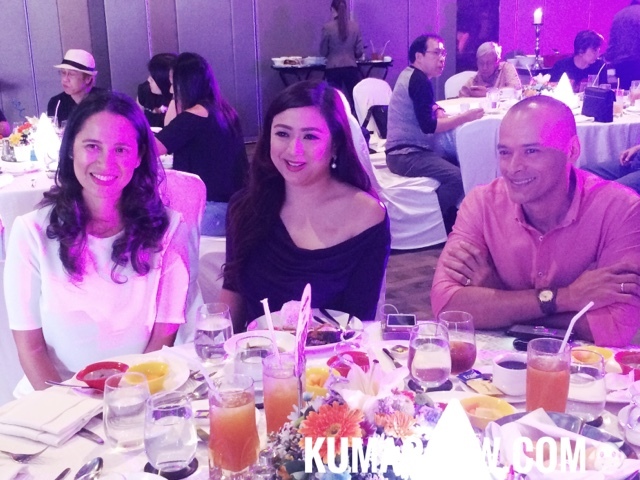 Three celebrities, Maricel Pangilinan, Tintin Bersola and Paolo Abrera talked about their own experiences about Dengue and how it affected their own kids and families. In a nutshell, they implied this is a choice and has been studied for over 20 years. It has been a breakthrough and if you want your kids to stay safe from 4 strains of dengue, you also have to study a little so you could make an informed decision. Sanofi Pasteur has made this vaccine and the government is already rolling this out to grade 5 students for free across the country. They advise to still talk to your pediatrician about it because if you want your kids to be safe from dengue, it would be best to get it now while you're still safe. 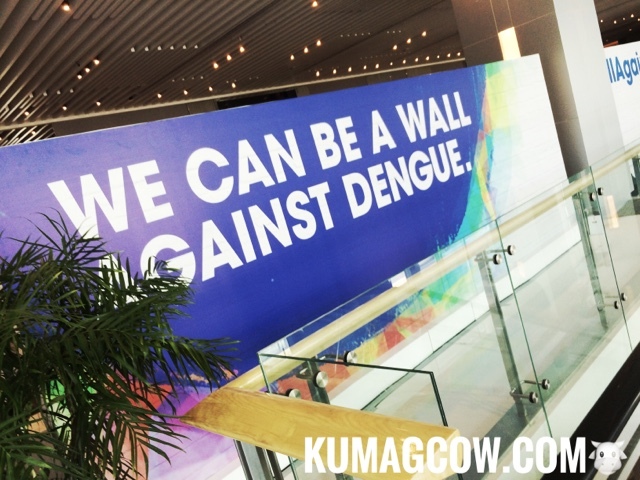 You may join making the wall against dengue, be protected today!